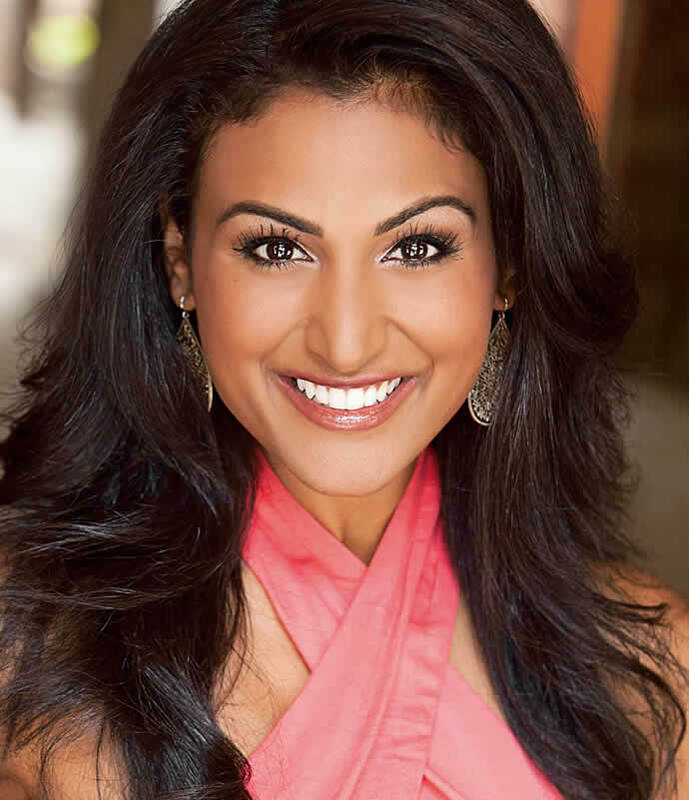 When she won the Miss America 2014 title, becoming the first Indian-American to do so, the hate mail flew fast and furious. But for every racist, ignorant and pigment-hued abuse, the well-spoken University of Michigan graduate received thousands of tweets of encouragement and applause. The cheery ‘girl next door’ (an image that the organisation promotes), and a former winner of smaller pageants propelled her prize money to pursue a ‘debt-free’ higher education. When she performed a robust Bollywood number at the finale to a spellbound audience, the crown just fell into place. Hailing from a lineage of medical specialists, mainly from southern India, the twinkle-eyed winner, who hopes to become a cardiologist, is celebrating diversity through cultural competency in her newly-launched social media campaign, Circles of Unity. Surreal star-struck moment: Conversing with President Barrack Obama at the Oval Office. Time travel: 20,000 miles a month and staying not more than 48 hours in one place. Candid confession: Suffered from an eating disorder during her teens. Most seen at: Every talk show on American television, nattily turned out in Joseph Ribkoff creations.